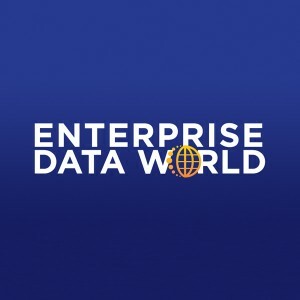 Meet the PoolParty Team at Enterprise Data World (EDW) Conference 2019, the most comprehensive educational conference on Data Management in the world. We will be exhibiting and presenting the latest advancements in semantic technologies, machine learning and artificial intelligence. 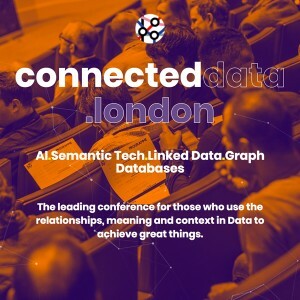 Meet the PoolParty Team at Connected Data.London 2018, the leading conference for those who use the relationships, meaning and context in Data to achieve great things. 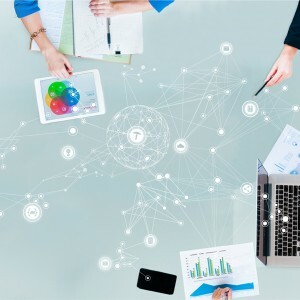 Implementing AI applications based on machine learning is a significant topic for organizations embracing digital transformation. But to deliver on the AI promise, organizations need to generate good quality data to train the algorithms. 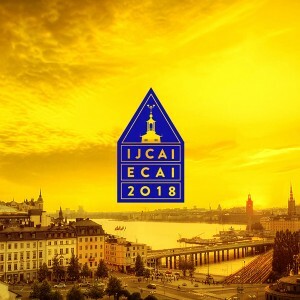 Meet the research team of Semantic Web Company at the 27th International Joint Conference on Artificial Intelligence and the 23rd European Conference on Artificial Intelligence that takes place in Stockholm on July 13-19, 2018. We will be part of the premier international gathering of researchers in AI. We are silver sponsors of the 15th ESWC, a major venue for discussing the latest scientific results and technology innovations around semantic technologies. 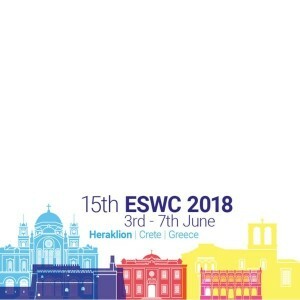 This year, ESWC includes other related research areas in which Web semantics plays an important role such as Artificial Intelligence, Natural Language Processing, Machine Learning, Web Engineering, and Web Science. 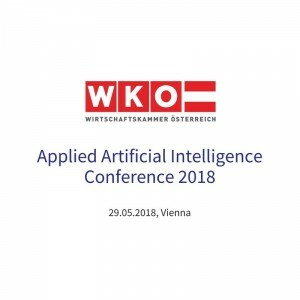 Semantic Web Company’s CEO is participating at the Applied Artificial Intelligence Conference organized by the Austrian Chamber of Commerce. He will give a talk about text mining based on semantic technologies to build smart AI applications. The conference is an opportunity to network with service companies, technology vendors, and potential customers in interactive B2B meetings and workshops. 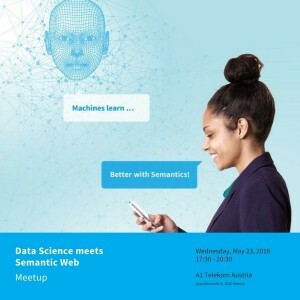 The data science and the semantic web communities will meet up to present recent developments at the intersection of machine learning and semantic knowledge modelling. We will discuss practical use case scenarios to illustrate potential results that could be achieved through the collaboration between both fields. Learn how to add depth, meaning, and intelligence to your organization’s most under-utilized resource with PoolParty Semantic Suite. 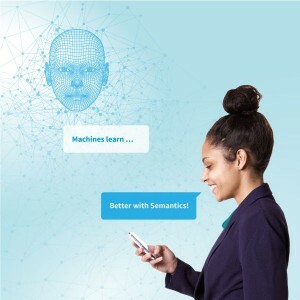 Let us introduce you to the world and capabilities of Semantic AI. Get more insights into the latest developments and new features of PoolParty 6.2. 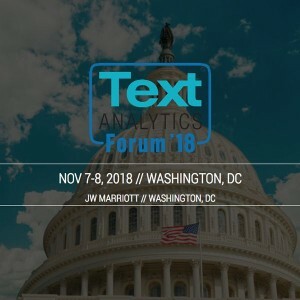 Meet Andreas Blumauer from Semantic Web Company and Alex Jackson from PoolParty Semantic Suite and learn how combining machine learning and semantic knowledge graphs will improve your cognitive applications. Register Now! 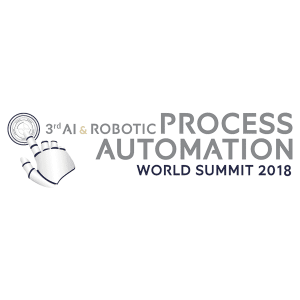 Join us at the 3rd AI & Robotic Process Automation World Summit and participate in our workshop in which to discuss use cases at the intersection between Semantic Technologies and Machine Learning.